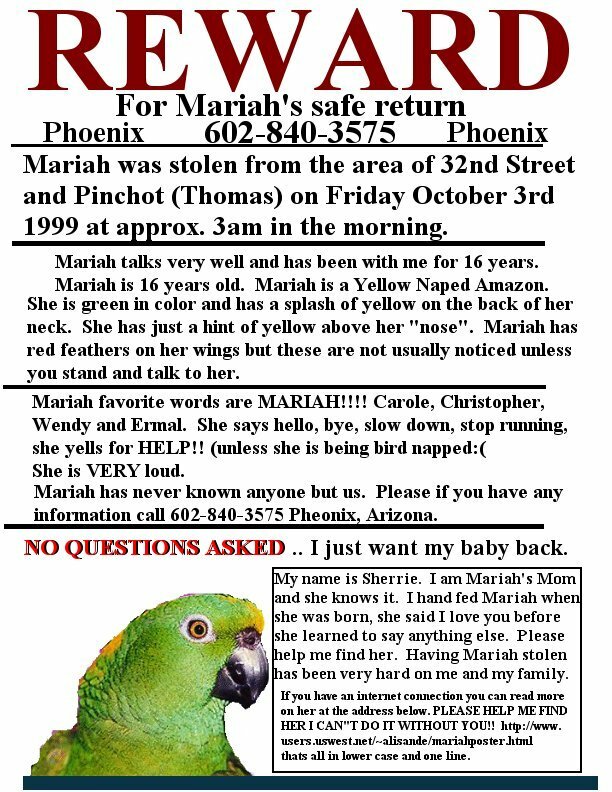 You could help put a missing pet back with those who love it and cry for it. If your pet was lost or stolen, please email me the information and I will post it here. If you find a pet, or know one of the pets here, please email me with it's location, and I will make sure they are reunited with their family. SAMMY IS A TAN AND WHITE PIT BULL, WITH A WHITE DIAMOND SHAPE ON TOP OF HIS HEAD. THE RIGHT EAR IS SMALLER THAN LEFT(BIRTHDEFECT). HE HAS WHITE BOOTS,CHEST AND TIP OF TAIL. HE IS A VERY FRIENDLY DOG AND LOVES EVERY ONE. HES JUST A BABY HIMSELF(JUST TURN 3 YRSOLD. HE HAS NEVER OUT SIDE ALONE AND IS AFRAID OF THE DARK. LAST SEEN 5\30\2002 IN BACK YARD. HAD NO TAGS ONLY A GREEN COLLAR.